I have a lot of news! Firstly, I have moved further South. Yeah, it wasn’t my favorite course of action either, but as I’m back living with my family, and my family decided to move to Georgia, I really had no choice but to come along. I was a little bitter about it at first, but I’ve adjusted fairly quickly, and after all, I have always dreamt of getting out of North Carolina. Granted, I didn’t want to go deeper into the deep South, but Georgia’s a beautiful state and luckily we seem to be very near civilization. The redneckery does seem to be at the level I expected, but luckily I don’t actually know, nor plan on knowing, the people up the street who have four flags draped over their front porch (all various forms of American and Confederate, as is to be expected), or indeed our rowdy drunken neighbors. I am content to while my hours away in my room, which is located in a camper in the backyard. Yeah, you can probably see why I was not too into this move at first, but to my surprise, the RV is quite cozy, and I can listen to music, watch movies, or really do anything, as loud as I want, any time of the day or night. It is quite like having my own place. In a rebellious-son-in-the-back-yard kind of way. And I keep the dog outside with me at night, so at to protect me from unmentionables like wayward confederates and, of course, the various creatures of the night. 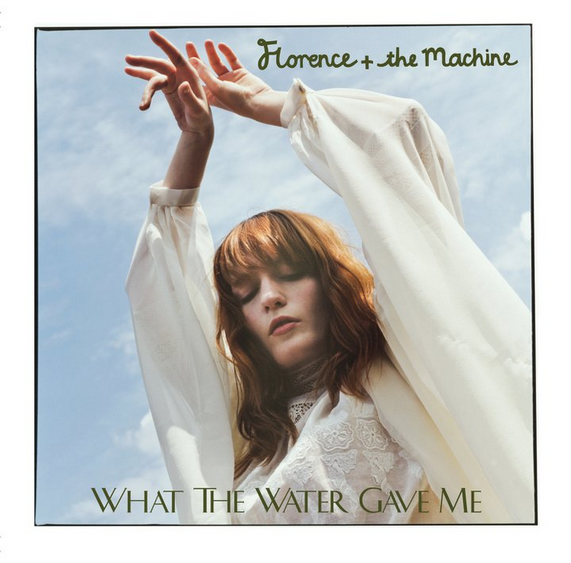 In exciting musical news, Florence + the Machine have FINALLY released information about the upcoming album, and we’ve been treated to a beautiful new single, What the Water Gave Me. This song, along with Bedroom Hymns, has been floating around YouTube for a bit with recordings of live performances, but here we have the real thing: complete with Florence’s customary vocal acrobatics, choirs, harps, and strings. Due to a combination of not having my own computer with which to keep a music library organized (you have NO idea how badly I want my iTunes back) and not having a debit card on file, I have not yet been able to buy the single, but it will happen. And now we get to the even bigger news I touched on, the new album! Florence’s second album is either still as of yet untitled or the title simply has not been revealed, nor has the cover art, but the release date however, has been confirmed as November 7, and the new album is available for pre-order in Florence’s official store. Also, to my elation, there’s a two disc DIGIPAK (squeal!!) deluxe edition, featuring a second disc with B-Sides, remixes, and previously unreleased material, and as a bonus for ordering from the official store, a poster! I cannot properly convey how excited I am about all of these things. As it turns out, Autumn 2011 is a good season for music, because in addition to Florence’s new album, we’re going to be treated to new albums from some other great artists as well: Evanescence returns from a SIX YEAR hiatus to release a self-titled third album. Amy Lee came out of marital seclusion after spending years putting together this new album, and the band’s lead single, What You Want, shows a growth in style that feels like Evanescence. It’s not like they’ve gone and become We Are The Fallen or anything. 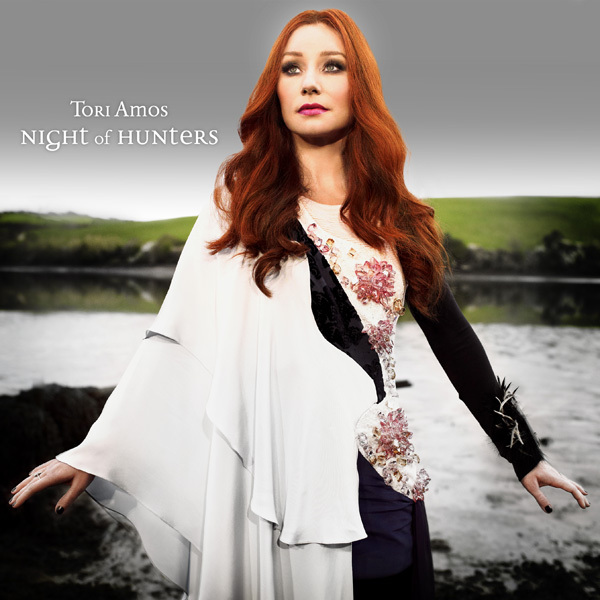 Tori Amos is releasing a new concept album called Night of Hunters, which is said to bear resemblance in many aspects to her third album, Boys For Pele, that dark masterpeice that I consider the cornerstone of her musical career. Tori has even treated us to a track-by-track narration of the story told by the songs that is, as is to be expected, something like a hallucinogen trip. The legendary Bjork comes out of hiding as well to release an album, Biophilia, that is being released in both standard album format and as a series of interactive applications. I’m even hearing tale of a new Kelly Clarkson album. There’s a lot of good music to look forward to, and all within the next few months!